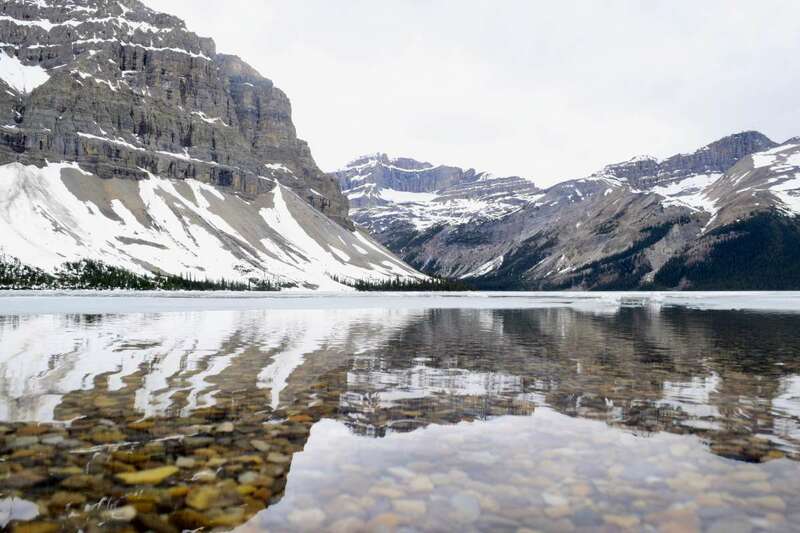 The USA and Canada both boast some of the most beautiful national parks in the world. 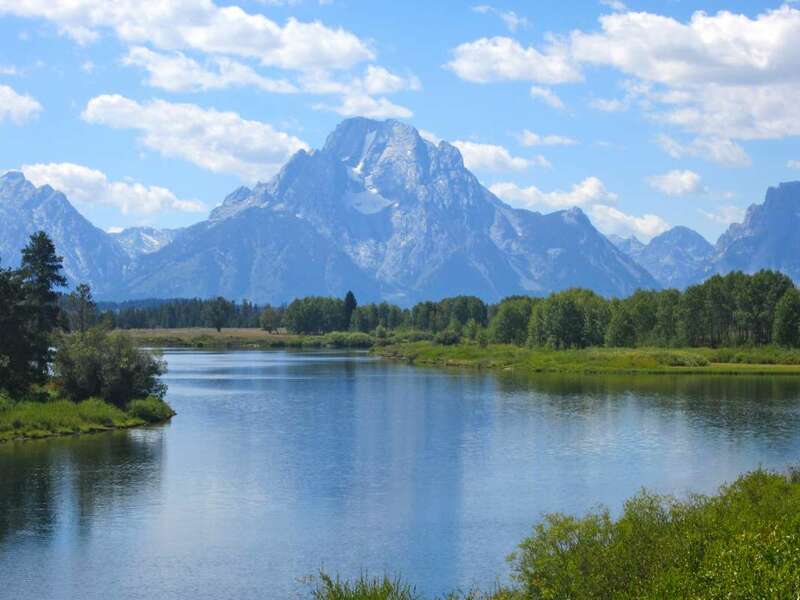 In 1872, Yellowstone became the first national park and a trend of preserving the unique and incredible wonders of the North America began. 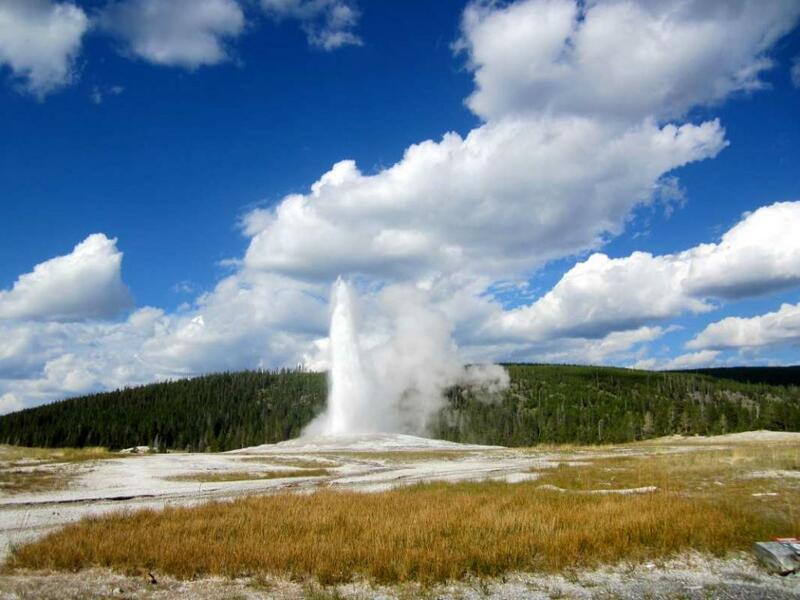 Yellowstone is just one of the eight parks you’ll see on this action-packed 22-day adventure. Our goal will be to experience each of these parks beyond the traditional sightseeing and hiking, so we will be peppering in plenty of fun adventure activities to help you get the most out of each destination! 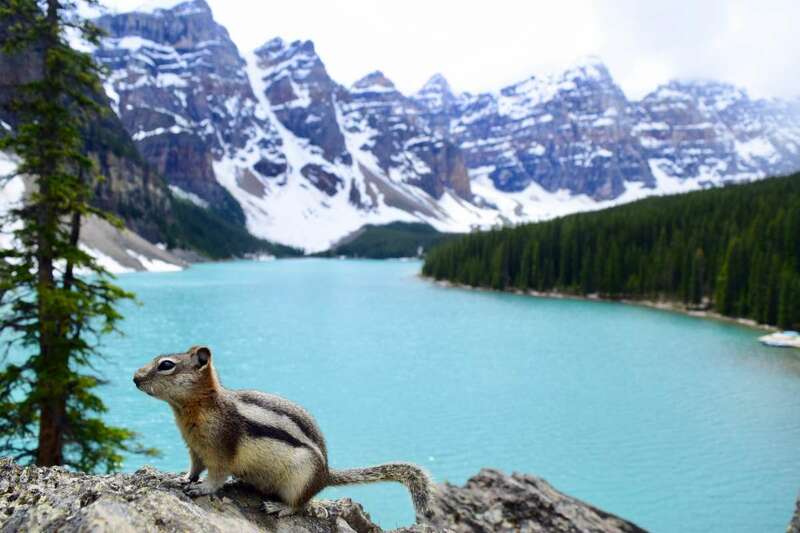 Climb up and canyoneer red rocks in Utah, white water raft rivers in Montana, horseback ride in Wyoming, hike to an alpine lake in Colorado, trek across glaciers in the stunning Banff and Jasper National Parks, and soak in natural hot springs. 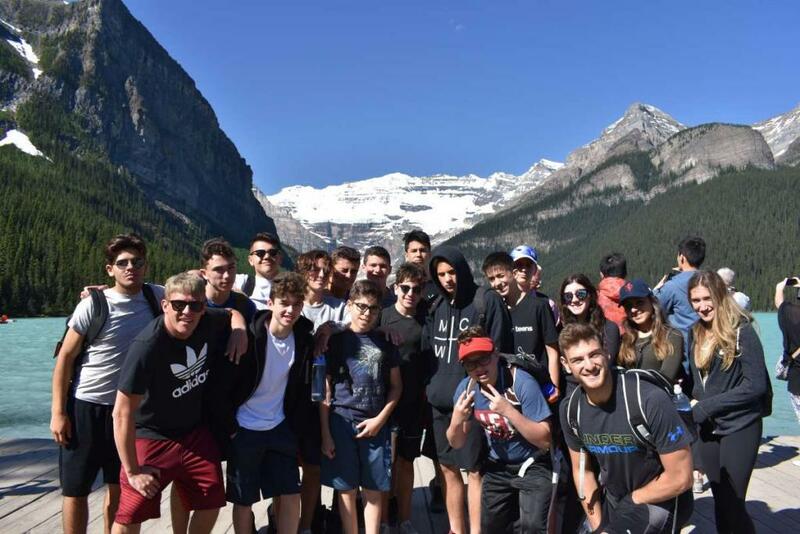 All of this and more on the North American teen road trip of a lifetime! 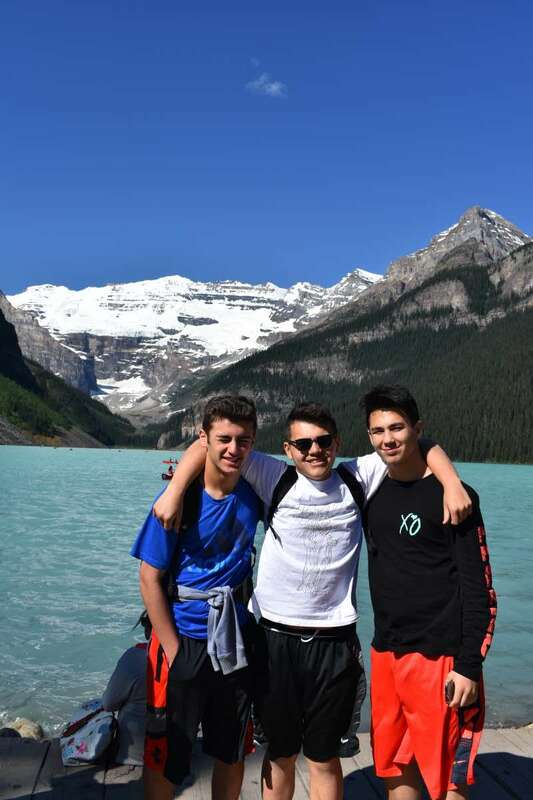 This program is the combination of our two popular but shorter USA Adventure and Canada Adventure programs. 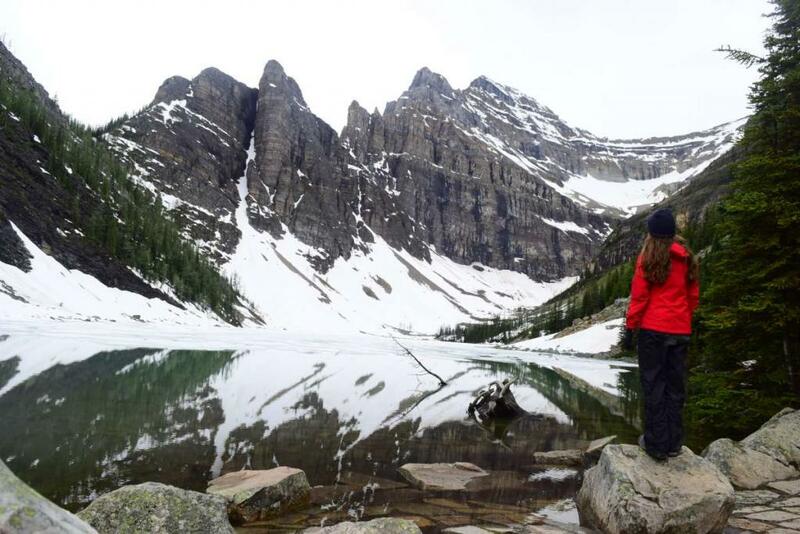 If you’re looking for a longer adventure, join us on our 33-day USA & Canada Ultimate Adventure program. Our adventure begins in the breathtaking state of Colorado. Enjoy a night out in the capital city of Denver before beginning the road trip of a lifetime. Our first day on the road we’ll head for the hills and hike to the stunning Hanging Lake, a turquoise alpine lake surrounded by waterfalls in the Rocky Mountains. In the evening, rest up in Glenwood Springs and soak in the largest hot spring pool in America. 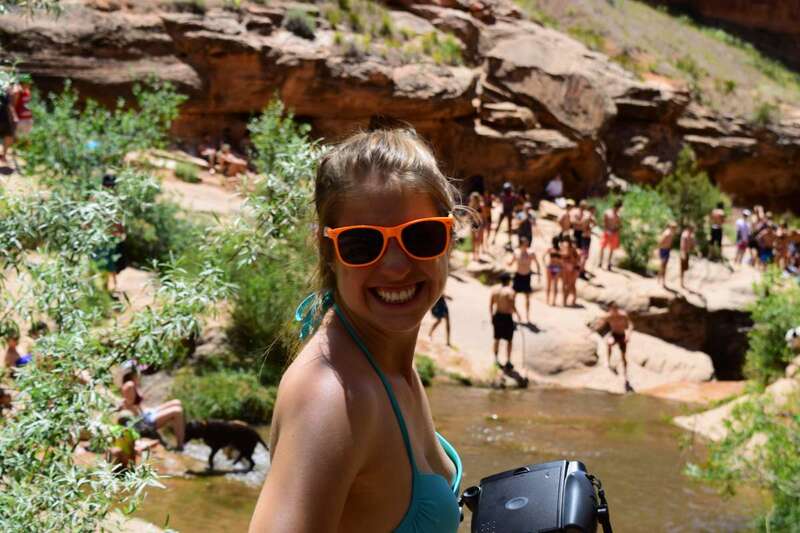 Tucked on the border of Utah and Colorado, Moab is an outdoor enthusiast’s paradise! We’ll rock climb, go canyoning, and even do an easy hike to a secret waterfall where you will be able to cool off and go for a swim! Of course, no trip to Moab would be complete without visiting the national parks. 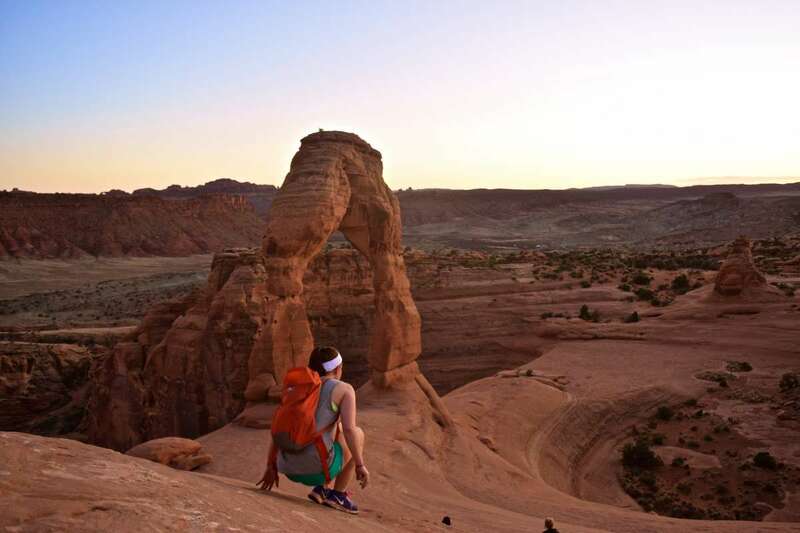 Delicate Arch is the most recognizable of its kind and a must do on our itinerary. In Canyonlands, we’ll check out the best viewpoint in the park at Grand View of Island in the Sky. From this (as the name suggests!) truly spectacular view, you can look out at what was formerly plains and contemplate how nature shaped the canyon into what it is today. Heading north we’ll make a stop in Park City, Utah. The 2002 Winter Olympics were held here and in the summer you can still ride the gondola to the epic mountain coaster! The road headed north brings us to Wyoming, where Yellowstone and Grand Teton National Parks await. Our home base in charming Jackson is the perfect jump-off point. 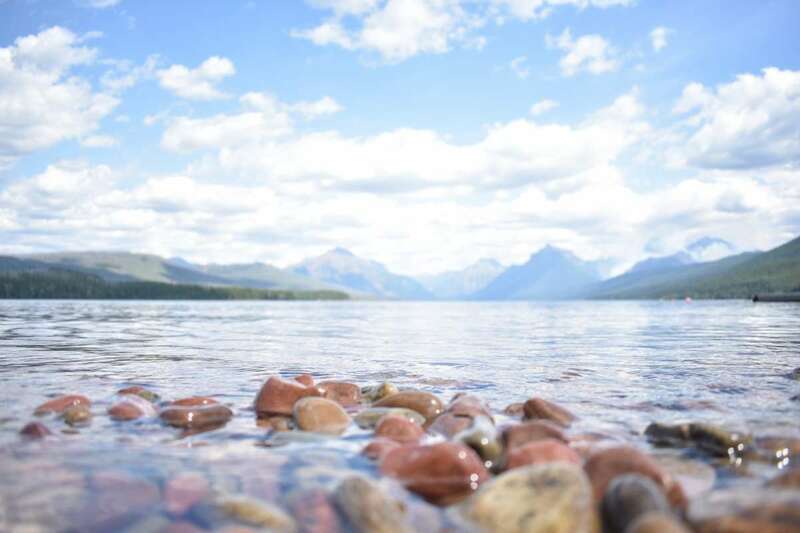 Get a taste for the old west on horseback beneath the striking Tetons, then cool off in the crystal clear waters of Jenny Lake. Within Yellowstone’s boundaries, it’ll feel like we’ve left planet Earth. 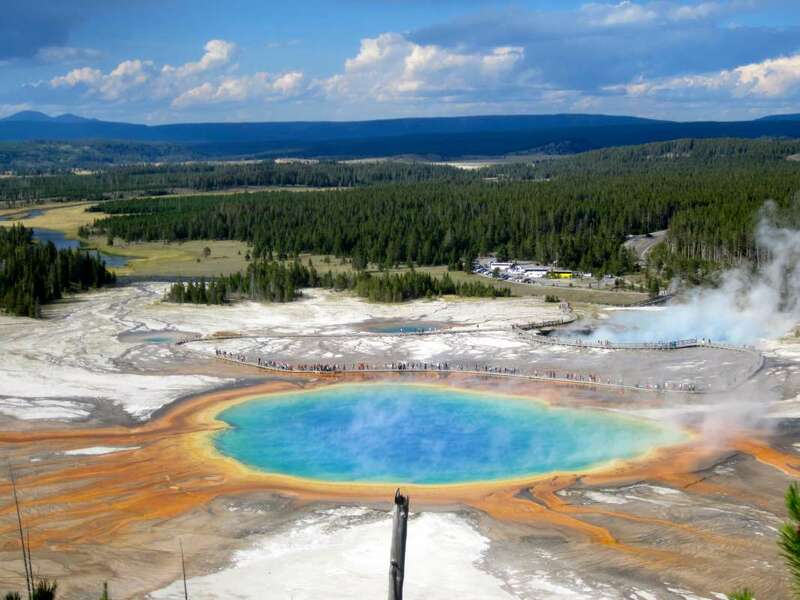 Bubbling hot spring pools of vibrant color and spouting geysers provide a window to the super-volcanic activity below. 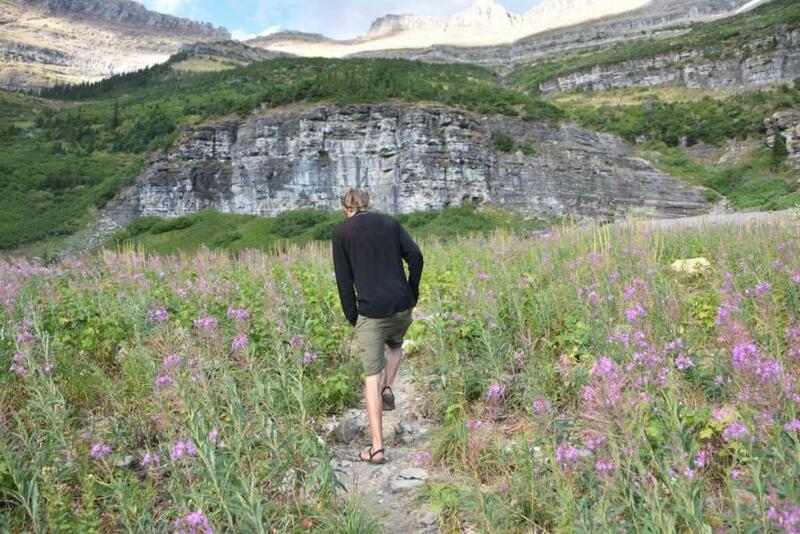 Montana is not a state to be missed on this incredible journey. 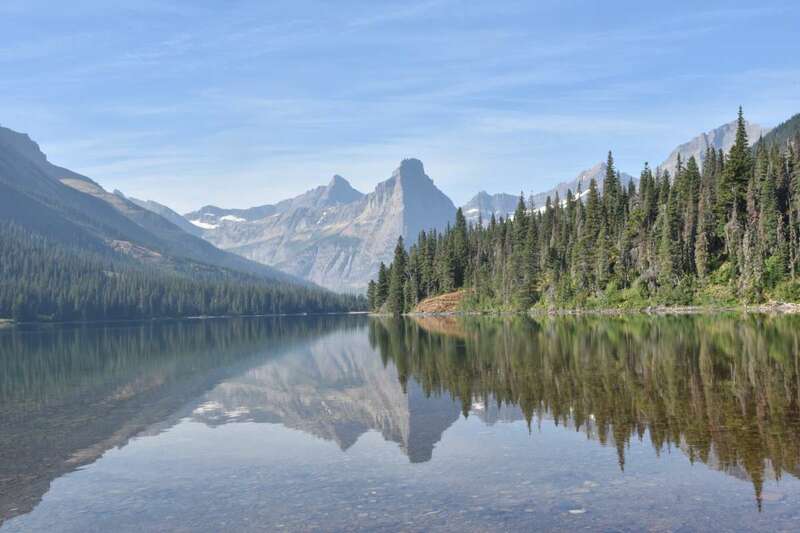 We will spend our time at the “Crown of the Continent,” in Glacier National Park where even more adventure and natural beauty await us. 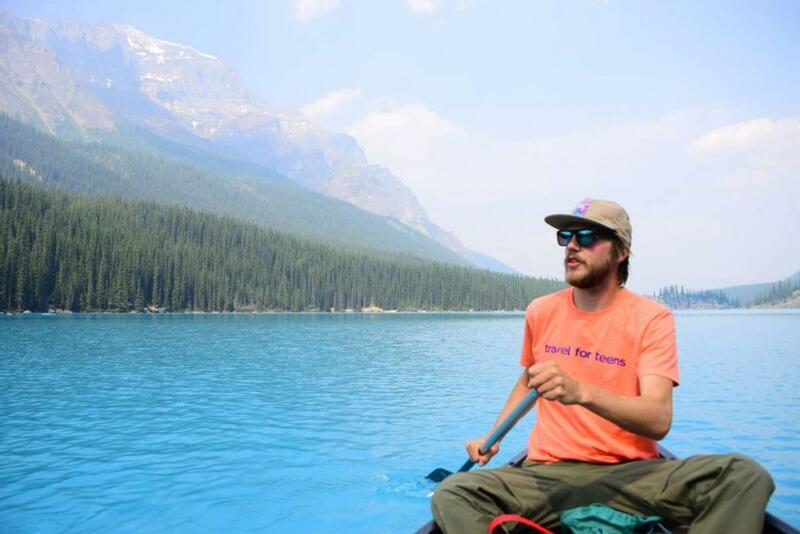 Test your balance with stand-up paddleboarding on Lake McDonald. 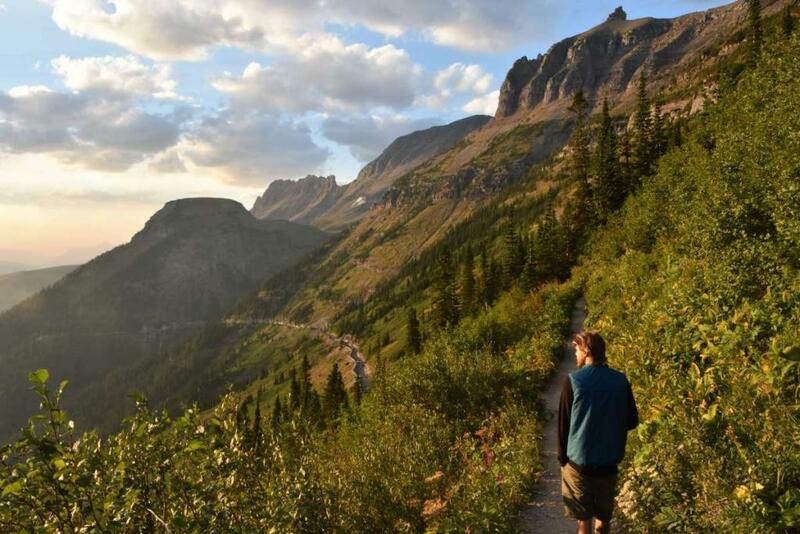 Then, get your adrenaline pumping on the Highline Trail off the Going-to-the-Sun Road. 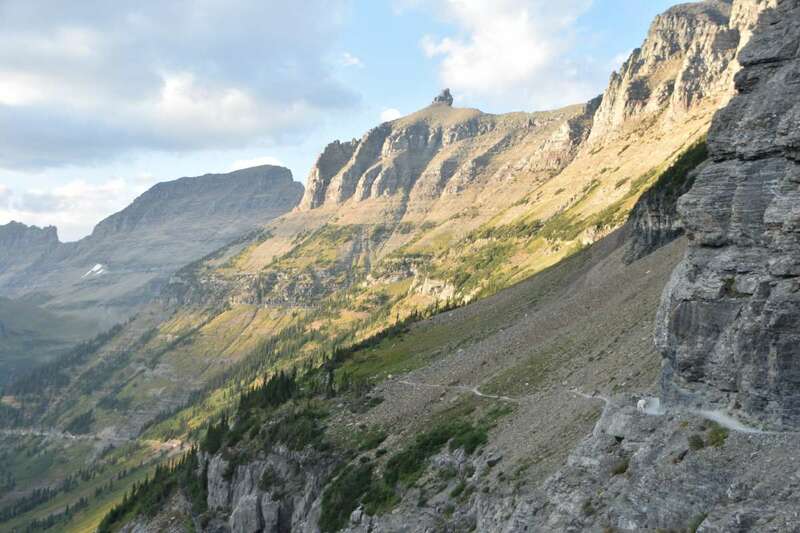 You’ll walk across the incredible glacially carved valley without putting in hours of elevation gain! If that’s not enough of a rush, you’ll whitewater raft down the Flathead river through thrilling class IV rapids! Say hello to Calgary, Alberta, home of the 1988 Winter Olympics! We’ll have a relaxing time exploring the city and visiting Olympic Park. We will even have the opportunity to fly downhill on a luge! We will play games at Prince Island Park and enjoy our first introduction to Canada. As we make our way across the province of British Columbia, there’s no better place to stop than at our handpicked horse ranch in Ashcroft. Break up the drive by spending two nights at this at this traditional Canadian ranch. 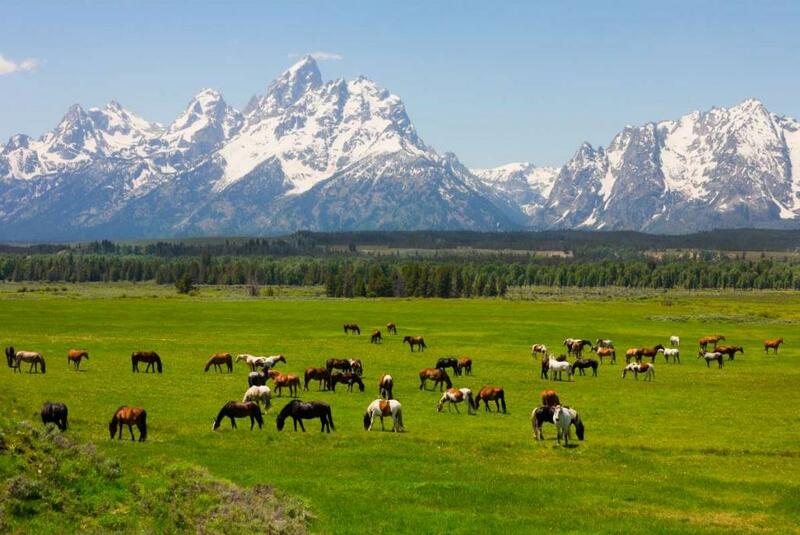 Ride one of 100 horses on the property, enjoy amazing views, and savor delicious home cooked meals. 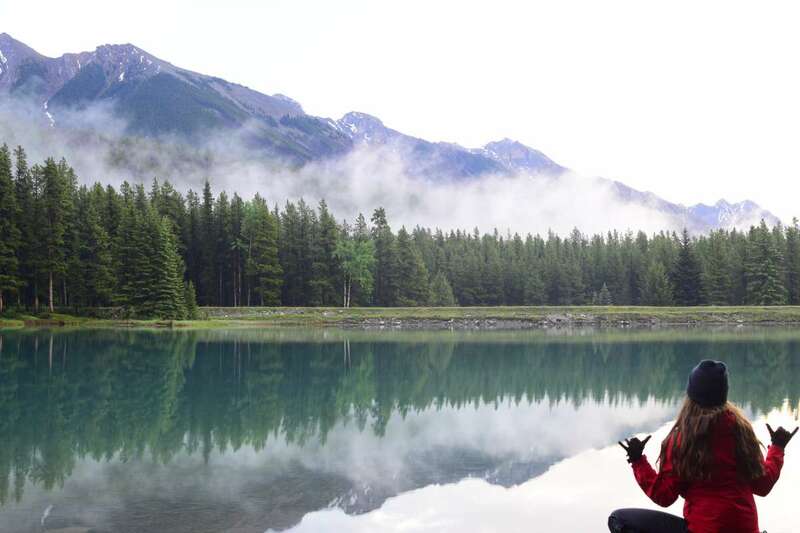 Upon arriving in Whistler you’ll dive right into the action. Take the gondola up the mountain to access some of the best downhill mountain biking trails in North America. You’ll get small group lessons from a trained professional catered to enhance pre-existing skills or start from scratch for beginners! Safety is a top priority and plenty of fun will be had on the back country trails. Biking is not mandatory and those who choose not to bike will have other hiking options instead. All accommodations on this trip have been selected to ensure quality while still maintaining character of the places we are visiting. In Denver, we’ll stay downtown to give us access to all the food and entertainment options available. In Glenwood Springs, our hotel will be walking distance from the largest hot spring in America. 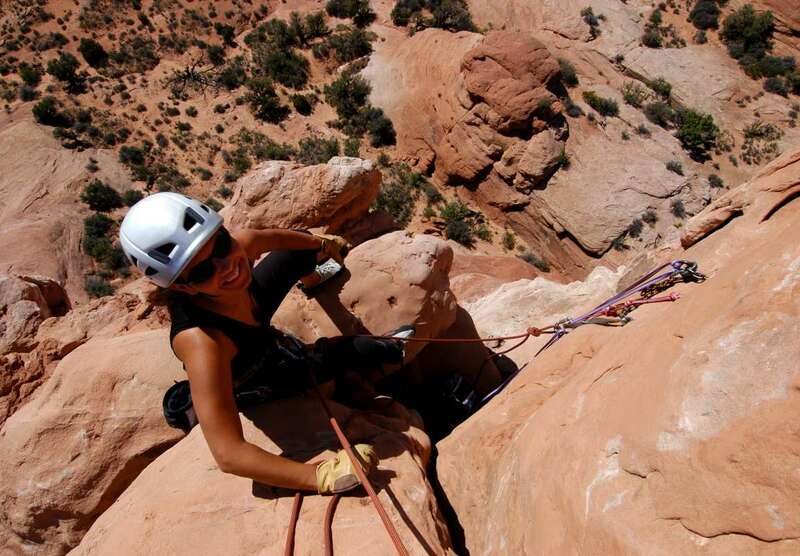 The accommodations in Moab are sure to satisfy the adventurous spirit in all. We’ll be staying in “glamping” style canvas tents equipped with cots, sheets, bathrooms, and more. 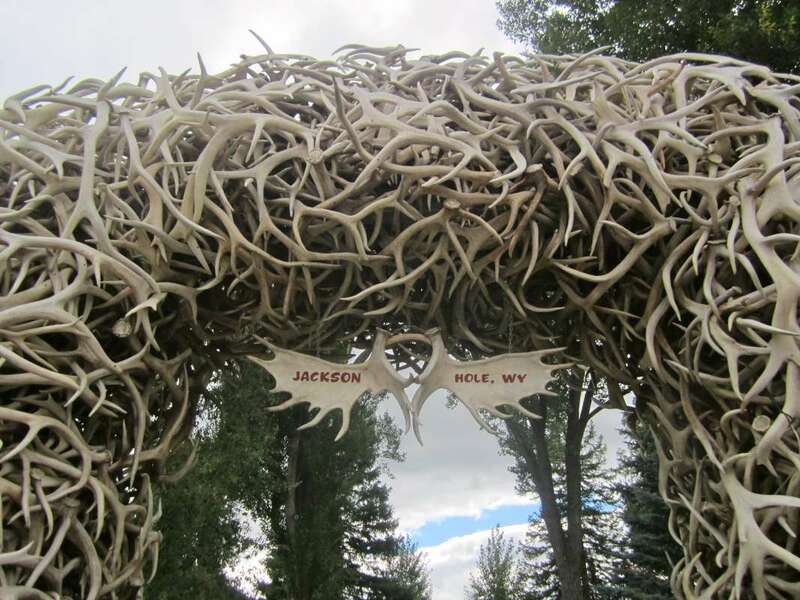 In Jackson, we’ll stay in a lodge located close to downtown so we can take in everything the quaint city has to offer while still accessing the Grand Tetons. In Yellowstone, we’ll use the same glamping style canvas platform tents to get the rustic experience of visiting the National Parks without roughing it! Just west of Glacier National Park we’ll stay in an awesome cabin resort equipped with its own swimming pool and plethora of activities. In Calgary, we’ll stay at a downtown location convenient to restaurants and the park. In Banff, we’ll stay close to downtown in a quaint lodge. In Golden, a unique hotel in historic downtown will be our home for two nights. Our accommodation in Ashcroft is the most unique of all. We’ll spend two nights on a family-owned ranch in the middle of British Columbia. In Whistler, we’ll stay at a beautiful resort right off the mountain. 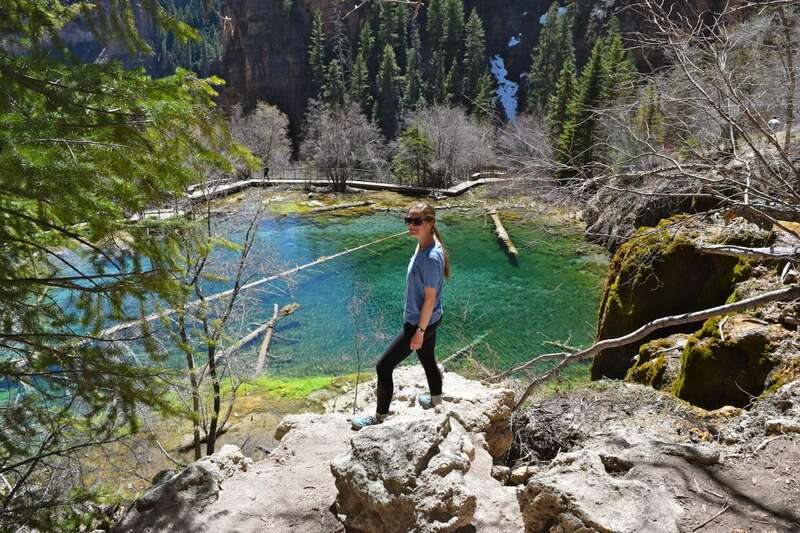 Students love that they are able to explore seven National Parks in 22 days without feeling rushed! Mixed into the itinerary is a different activity for every place that will provide both new and enriching experiences for all types of interests. 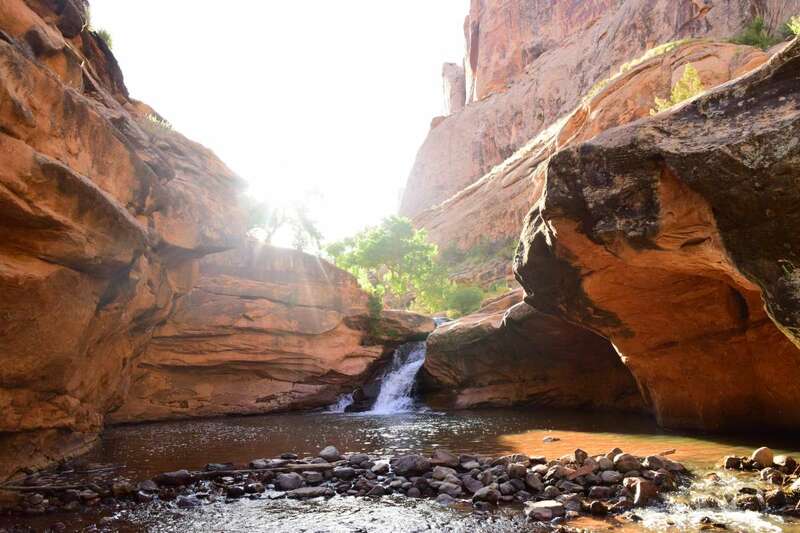 From a glamping style canvas tent under the incredible Utah desert sky to a cabin resort in Montana, our choice of accommodation beats any chain hotel. 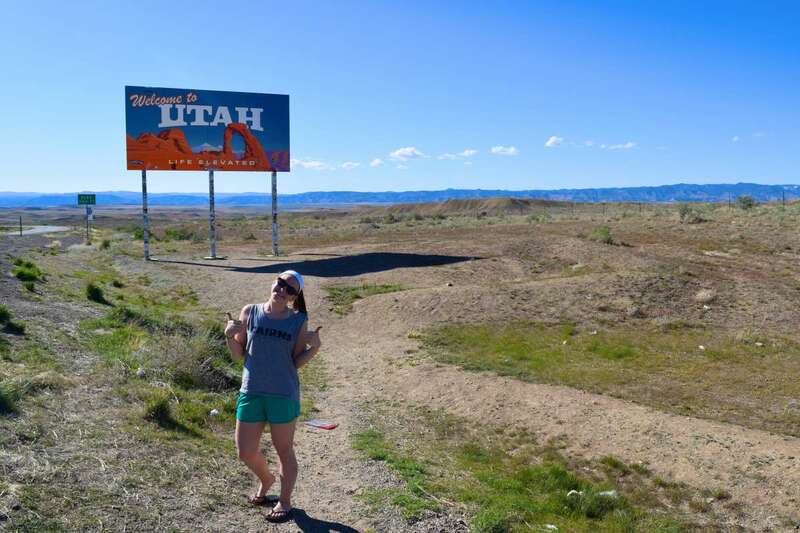 We pepper in activities that highlight the culture of each state we’re visiting. From rock climbing in Moab to horseback riding in Montana, you’ll truly feel like you’ve gotten to know each destination beyond the surface level. When you think “American food” you either think steaks and burgers or fast food! The latter will be avoided at all costs while on this road trip of a lifetime but if you’re a carnivore, there is truly no better place to indulge in beef than in the western ranch laden states! In Denver, we’ll check out some of the hip new eateries that dot the city, taking advantage of the incredible foodie culture that’s taken Colorado’s capital city by storm. Feel free to try the infamous “Rocky Mountain Oysters” and see for yourself what they’re really made of! “Funeral potatoes” are known as Utah’s staple food! We’ll be sure to give them a try while we’re adventuring across the state. Wyoming and Montana is where quality beef can’t be beat. If you like red meat there is no better place in the country to indulge than in such close proximity to cattle ranches. Of course, you’ll try poutine, the famous fries smothered in gravy and cheese curds Canada is known for! As we move towards the coast, salmon and other seafood specialties will be offered in abundance!